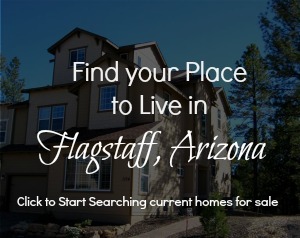 Forest Highlands is Flagstaff, Arizona’s most established private golf community. 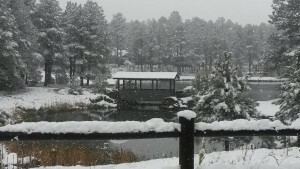 Land: 1,100 acres in the middle of the United States’ largest Ponderosa Pine Forest. Location: 5 miles South of Flagstaff, AZ. 2 hour drive north of the Greater Phoenix Area. Security: Guard gate 24/7. Security system in every individual home. Golf: 2 highly renowned courses. Summer activities for kids, including Kids Camp, Barbeques, Movies in the Park, and more. Membership: Forest Highlands offers one membership. All owners pay the same membership fee and enjoy all Forest Highlands has to offer. Homeowner’s Association dues currently $619/month. Homes for sale in Forest Highlands: From the cottages to the luxury custom homes, Forest Highlands has something for everyone. See all current Forest Highlands Homes for Sale below, categorized by price point.